Good morning! Today I’m over on the Butterfly Reflections Ink blog featuring this fall card. 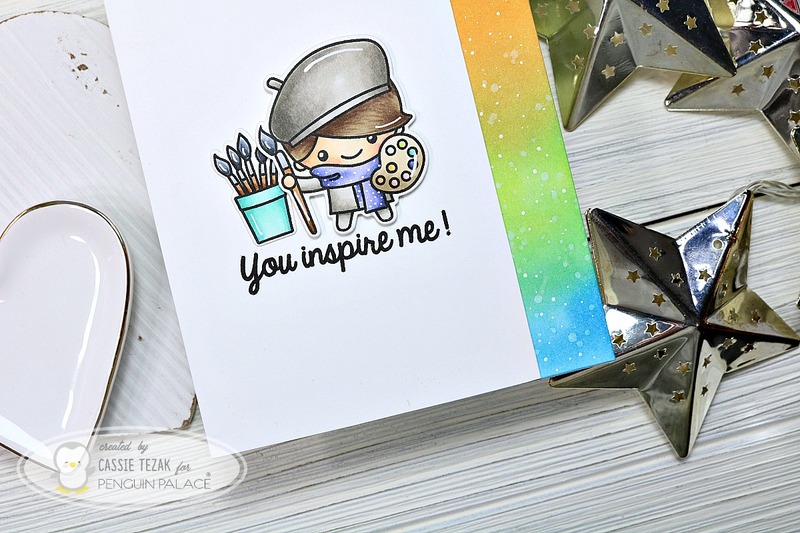 I have all the details on how I made this card, as well as the products I used, over at Butterfly Reflections Ink. So be sure to stop over there and check it out! Thanks so much for stopping by, and I’ll see you soon with another card! Hello everyone! 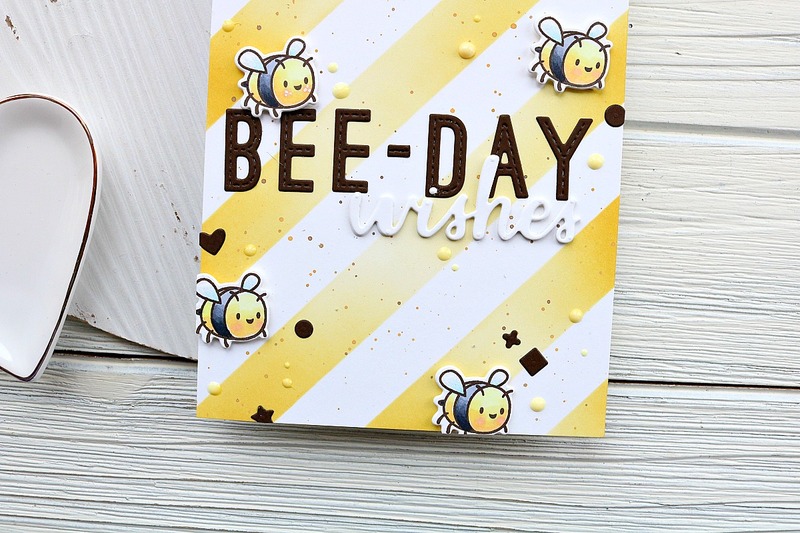 Today I’ve got a really fun card to share with you using some Honey Bee stamps. The amazing Melissa, who owns Honey Bee, was sweet enough to send me some products to try out. I’ll be making a few projects with these products over the next couple weeks so be sure to come back and see them all! I made this card but die cutting a piece of Neenah Solar White card stock using a stitched rectangle die. Then I stamped the the largest stamp of the set along the bottom of the card panel. I wanted the flowers and leaves to go a little further than the original image did so I added a couple of the single flower and leaves stamps in the set. I used my Copics to color everything in. This was so fun and relaxing! As I colored I couldn’t help but think of all the awesome color combos there are for these images. The sky is the limit! Next I took a blue dye ink and a mini ink blending tool and added some color to my sky. I wanted the area closest to the flowers to be the lightest so I added the most color at the top of the card panel. Then I took some of the words from the Kindness set. 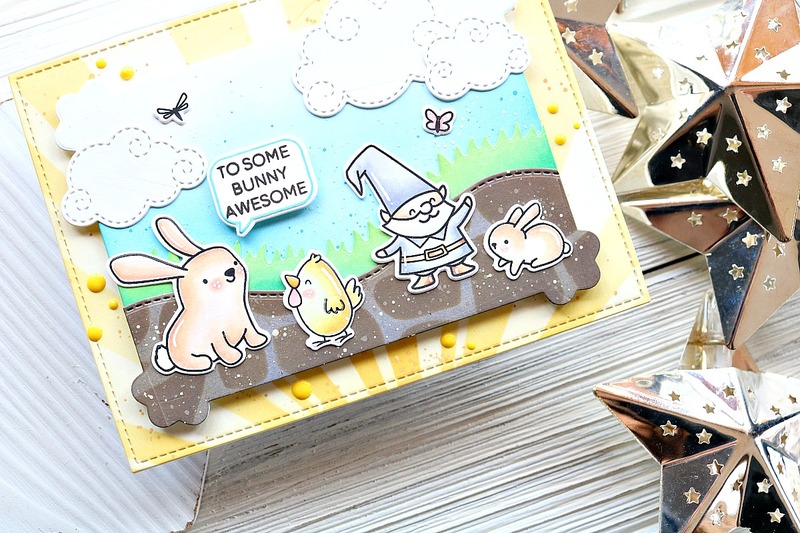 I stamped them in VersaMark and heat embossed some gold & platinum embossing powder over it. The final touch was splattering some white paint over the whole panel. I attached it to a card base and it was done! Thanks so much for stopping by! I hope you enjoyed this card. I’ll see you again soon with another card!